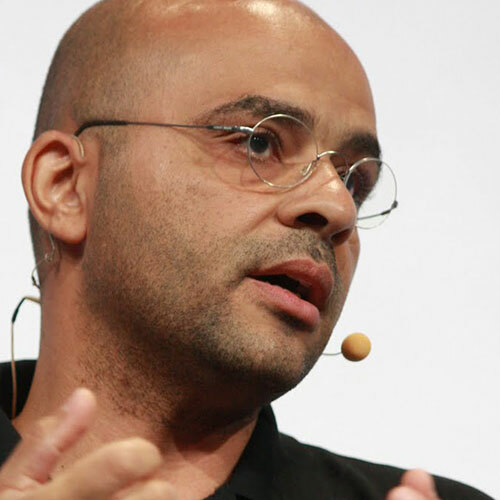 The Vice President of Business Innovation Google’s [X], Mo Gawdat is a serial entrepreneur who has founded more than 20 businesses, started almost half of Google’s operations worldwide, and sits on the boards of several tech, health, and consumer goods startups. He has spent the last 15 years making happiness his primary research focus, delving into the literature and science of this elusive pursuit. Ultimately, Gawdat formulated an equation for permanent happiness based on how the brain filters our joys and sorrows, an equation which would be put to the ultimate test after the sudden death of his son. Solve for Happy maps out this journey for lifelong contentment.